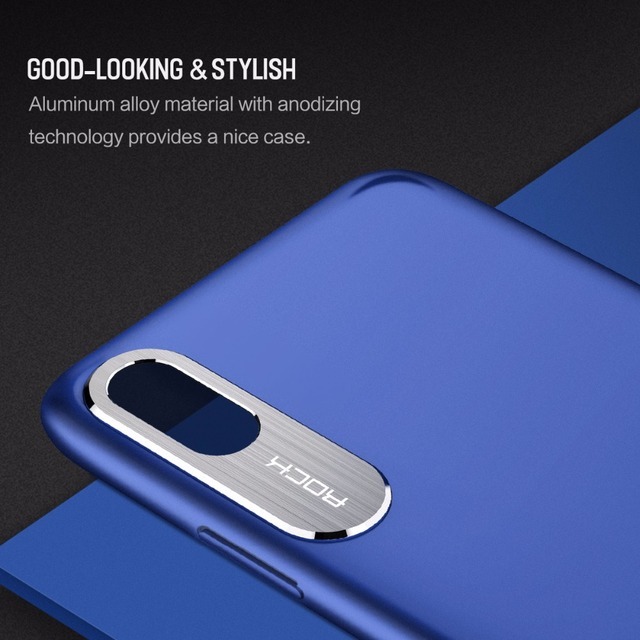 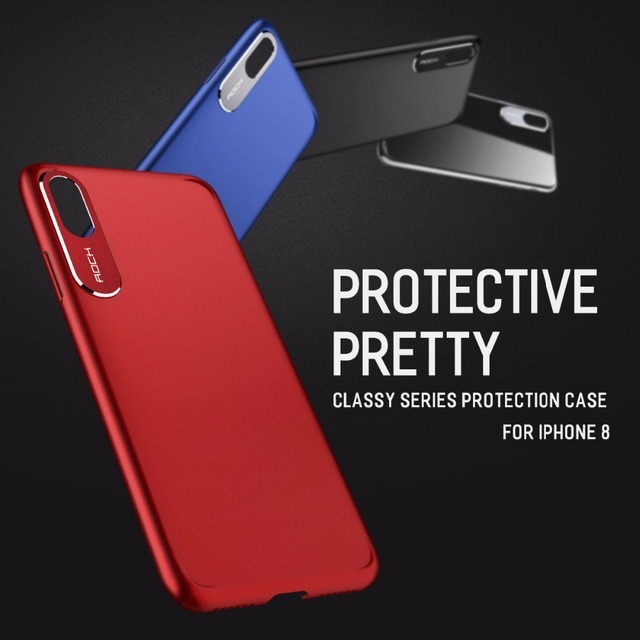 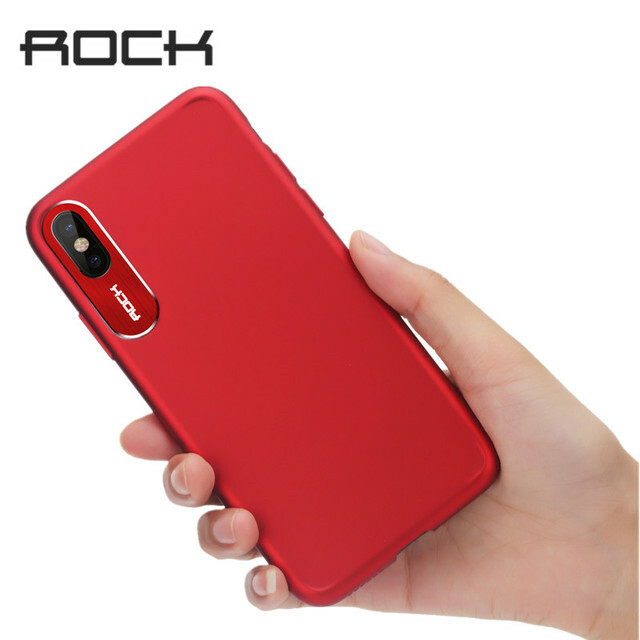 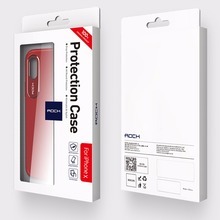 excellent cases, are ideal for iphone x. i'll place more order. 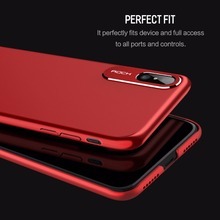 excellent as always, case perfectly fit for iphone. making rock case best one. 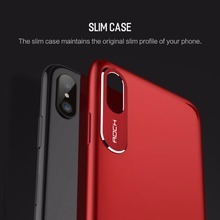 case is good, perfect fit to the iphone X.